The late Elder Zhuan Jie, whose dharma name is Tuo Hai which means “liberation from the oceans of sufferings” was born in a village near the town of Nan An, in the province of Fu Jian, China. 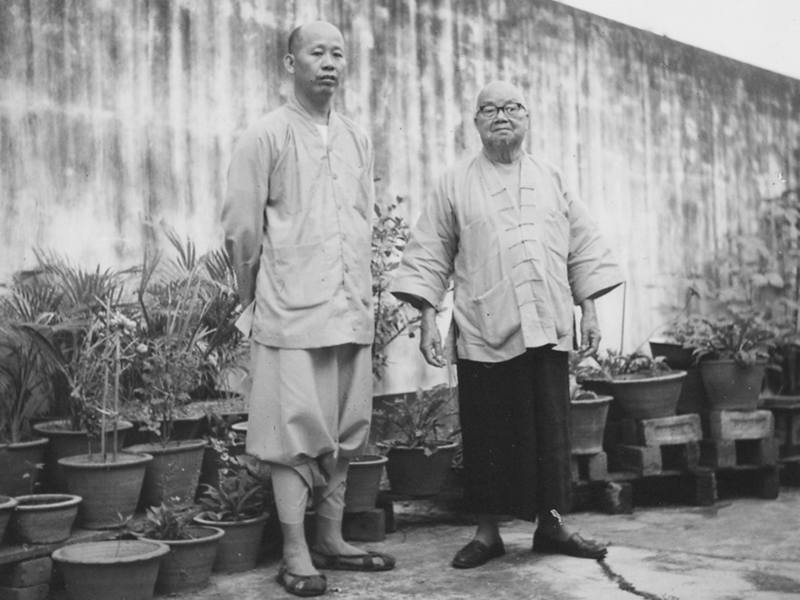 When World War II started, Elder Zhuan Jie moved to South East Asia and eventually settled in Singapore. During his first year in Singapore, Elder worked and saved hard to raise funds to build Poh Jay Temple so that traveling Sangha had a place to stay and Chinese immigrants had a religious place to worship. The conscientious Elder worked ceaselessly to build another temple known as Xiang Lian Nunnery for female Sangha members and lay disciples.